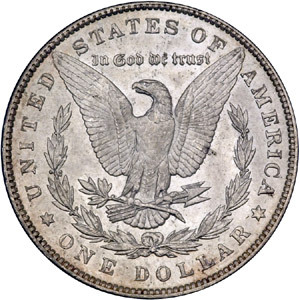 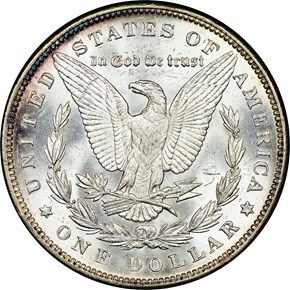 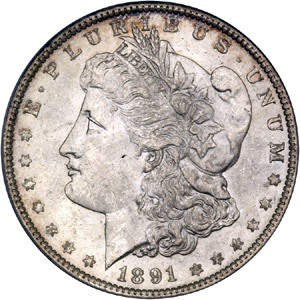 The 1891 Morgan dollar had a mintage of nearly 8.7 million pieces. However, many did not survive, making this a semi-key date. 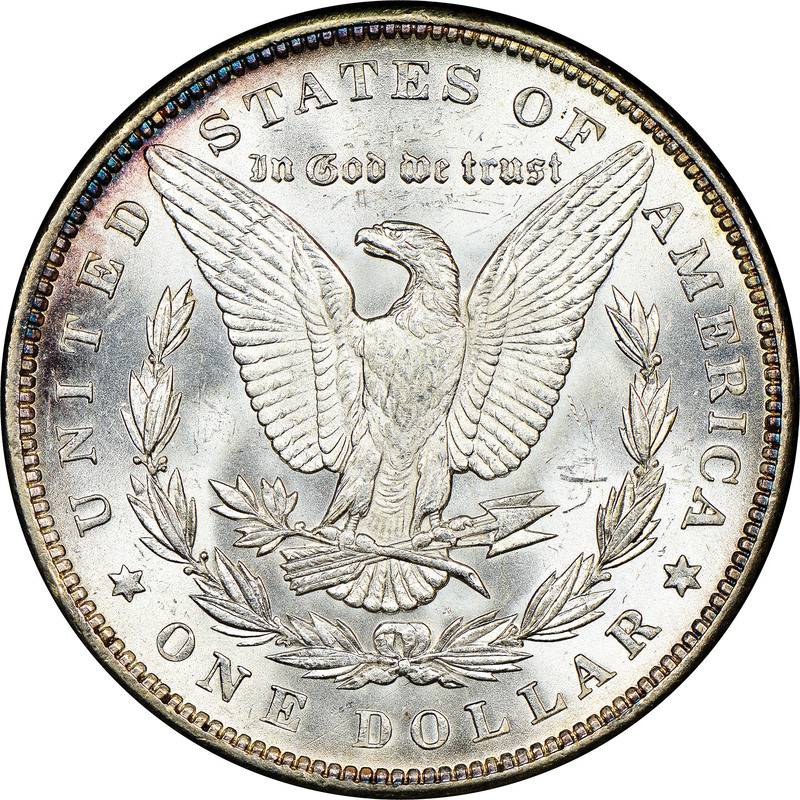 Even so, examples are available up to and including MS64. 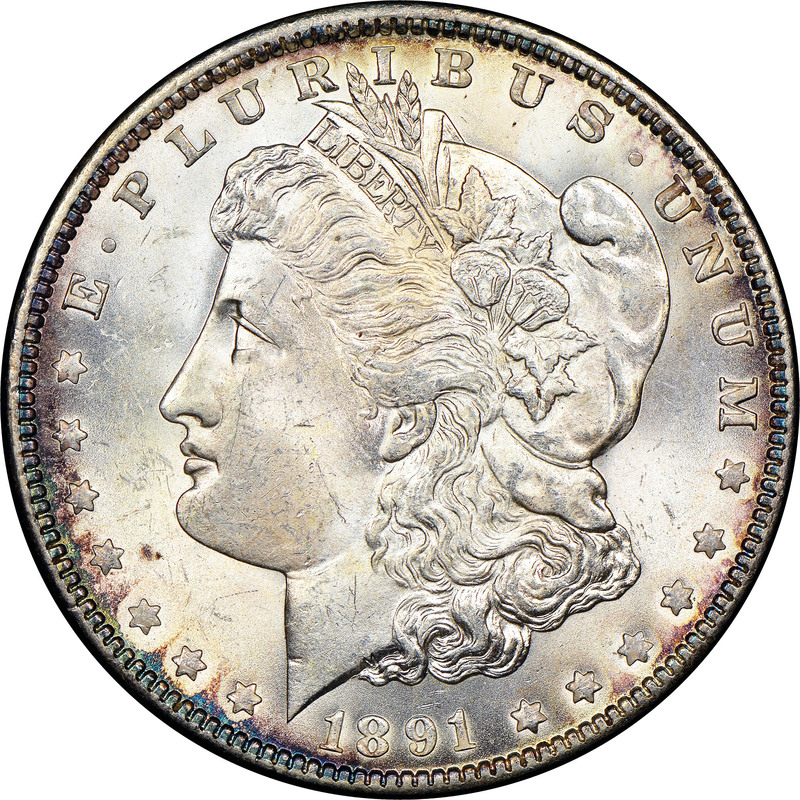 Gem quality coins are very rare, however, as are PL pieces.